The New York Times previews NJSO performances of Florence Price’s Piano Concerto, November 29–December 2. THE NEW YORK TIMES As Price’s music is increasingly recognized by a previously neglectful classical mainstream, the concerto has begun to see the wider renown it deserves. 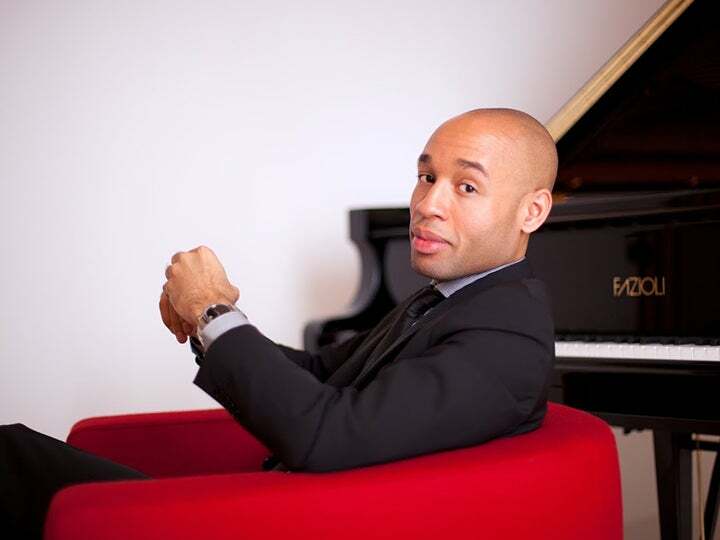 This week in Newark and New Brunswick, the New Jersey Symphony Orchestra places it alongside other modernist classics including Gershwin’s “Rhapsody in Blue,” led by the imaginatively improvisational pianist Aaron Diehl and conductor Joshua Weilerstein. French composer Milhaud heard jazz in Harlem during a 1922 visit and brought the sound back to Paris for this lively ballet based on African folk mythology. Lavish, vibrant, iconic; tells the tale of the Firebird, whose power is brilliantly illustrated by the thrilling score.